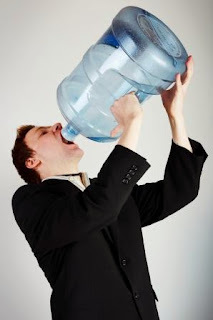 Home » AMAZAING NEWS » HEALTH » SHOULD WE DRINK 8 GLASS OF WATER PER DAY???? SHOULD WE DRINK 8 GLASS OF WATER PER DAY???? Hi in this post I'm going to reveal some facts. Generally every health conscious person/buddy recommends that we should drink 8 glasses of water. Well its not correct to some extent according to my research. It depends on the condition / temperature of surrounding and person to person. Even hydration experts are not sure from where 8x8 guideline came from or whether it holds water. There's not bad that water is good for health. But does one really need to drink 64 ounces of water or more a day ? According to doctor Heinz Valtin who is retired physcoligist and kidney specialist as well, spent 45 years studying..... the biological system that keeps... the balance of water in our body. The answer is NO.. He says for those who has kidney related problems, drinking water is excessively is better. But not for everyone. This 8x8 guideline has no such scientific prove after proper research. In his thinking 8x8 guideline is a huge misunderstanding. In 1945 the Food and Nutrition Board suggest that, person takes one milliliter of water which is about 1/5th of teaspoon for each calorie of food.normally we take 19000 calories per day for which we take 19000 milliliters of water which is nearly equal to 64 ounces. But many people and dieticians forget one thing that we take many products in which water is the main part of the food. We need to meet the requirements of water could easily meet with food containing water. According to Mike Sawka, a U.S. Army research scientist , says that 20 percent of those ....ounces come from foods that contain a lot of water: ice cream, soup,fruits,celery. That leaves 67.6 ounces of water, or roughly "8 x 8." In my opinion Drik according to your body condition, drink if you need, if you do games drink to meet your body requirements. 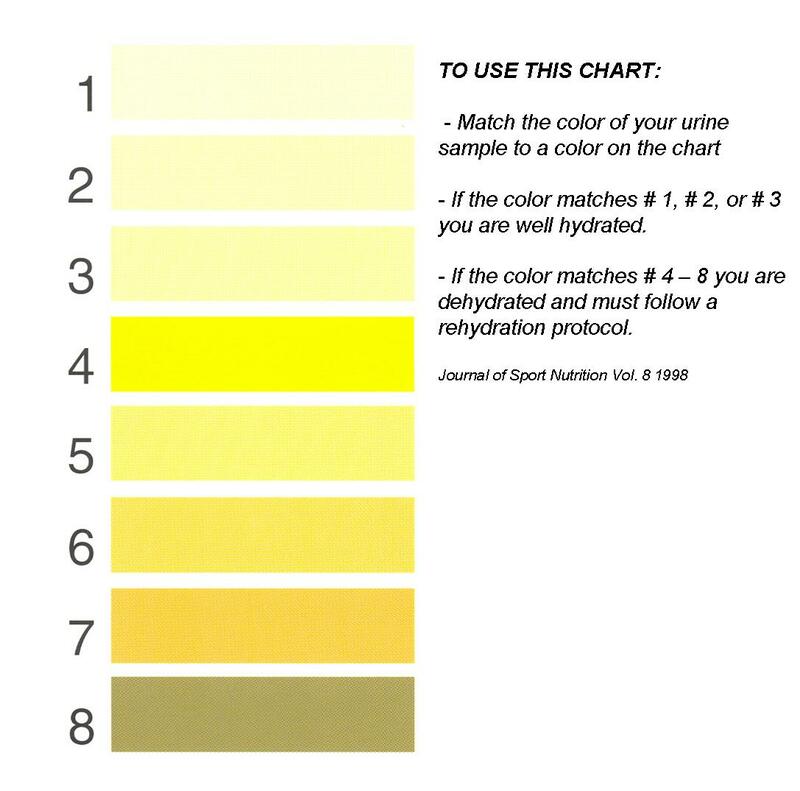 But if you don't feel thirsty and drinking little amount of water bother you (urinate more) don't drink. Do according to your doctors this blog is just for information. Don't forget to comment and share our posts.